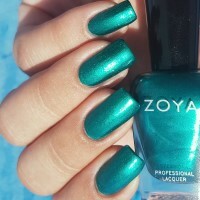 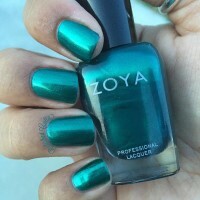 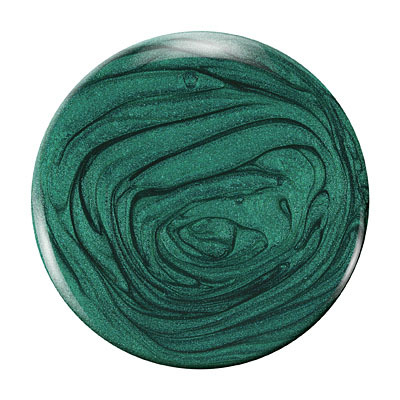 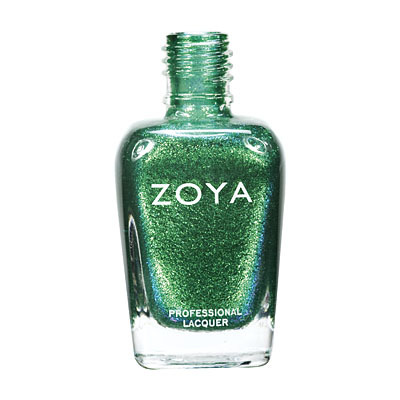 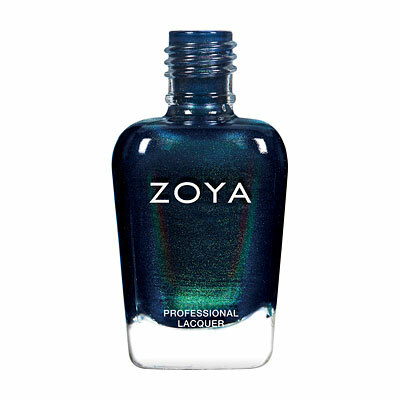 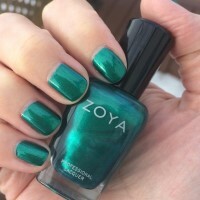 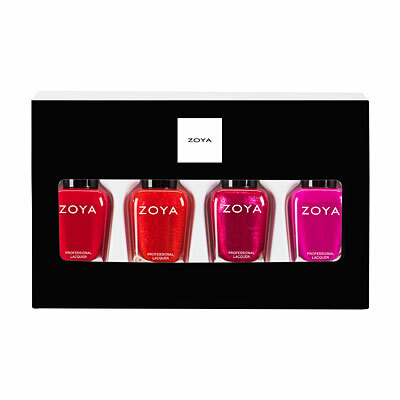 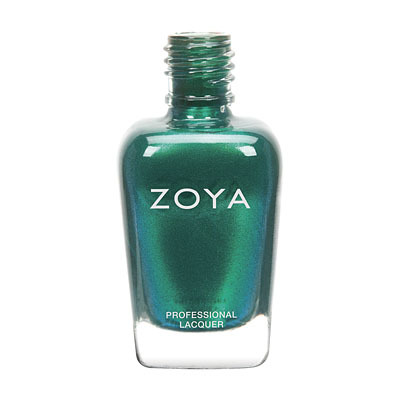 Giovanna by Zoya can be best described as a stunning emerald green metallic with blue undertones. 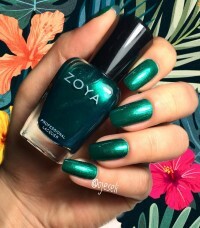 A long time ago, I bought a similar green from Wet n Wild. 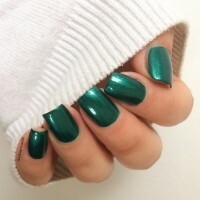 I hated it, as I don`t like green nail polish. 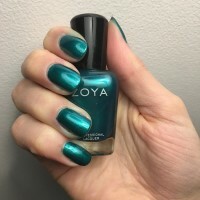 I got Giovanna for my birthday, I assumed I`d hate it as well. 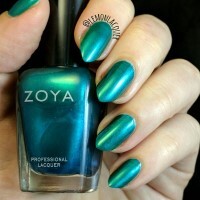 On the contrary, I loved it! 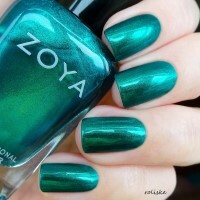 The green is very vibrant, and you don`t even need a second coat! 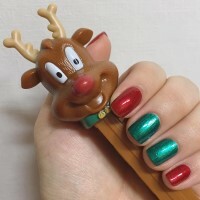 I wore it for a week without chipping, and can honestly say it`s great for Christmas and Christmas themed nails! 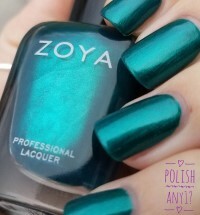 8/10, I love it.